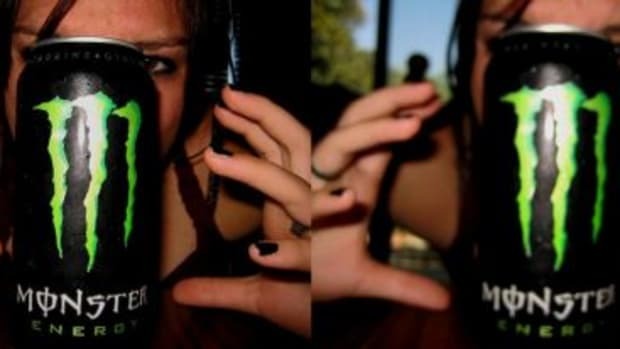 If you don’t know about the energy drink trend, you must not be spending too much time with teenagers. Energy drinks like Redbull, 5-Hour Energy, Rockstar and Monster offer hours of brain and body stimulation through potent blends of caffeine, vitamins and nutrients – and they’re being guzzled by the gallon by exhausted, overworked Americans who want to be more alert at work or school, enjoy an evening energy buzz, or stay up all night and party. 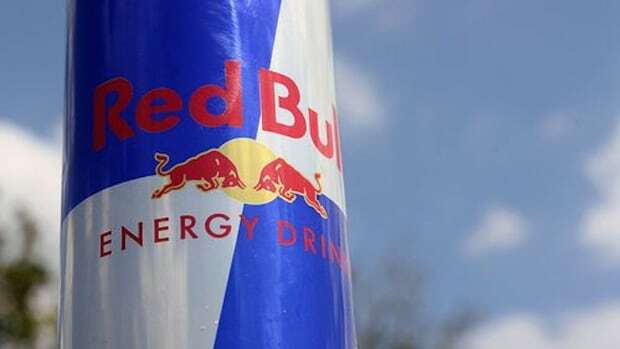 Energy drinks are gaining popularity – but are they safe? Energy drinks contain wildly different amounts of caffeine, and each presents a different recipe of vitamins, nutrients and secret ingredients for energy. One thing is certain: not all energy drinks are created equal. The caffeine levels of various energy drinks range from 6 to 242 milligrams per serving, with many products containing more than one serving. To put this into perspective, your average 8-ounce cup of brewed coffee has about 100 milligrams, an 8-ounce cup of black tea has about 50 milligrams and a 12-ounce cola has about 35 milligrams. One dose of Vivarin, caffeine supplement pills, contains 200 milligrams. 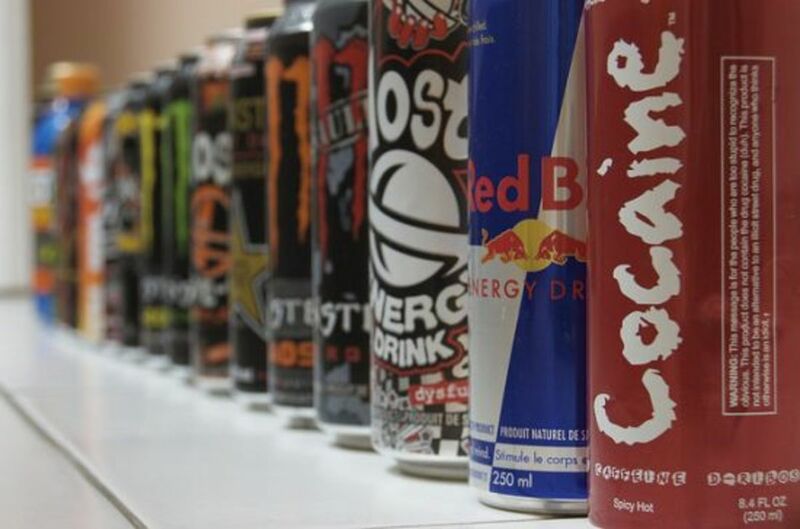 Many energy drinks don’t even list the amount of caffeine they contain; the stimulant is just one ingredient of many. Energy drinks usually also include special blends of carbohydrates, amino acids such as taurine or guarana, a natural source of caffeine. While everyone’s safe intake limit of caffeine is different, in general data suggests that most humans who are not children, nursing or pregnant can consume up to 400 milligrams with no problems. However, for some people, even a small amount of caffeine can make them jumpy and jittery; others can drink coffee all day long with no ill effects. 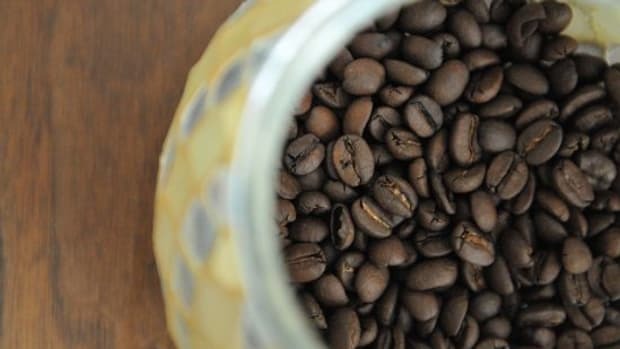 For some very unlucky people, an overdose of caffeine can even result in death. In general, if you keep your caffeine consumption under 400 milligrams per day, you’ll be okay. 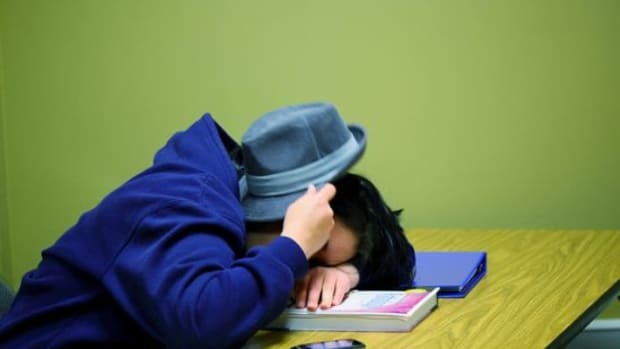 But if you drink two cups of coffee for breakfast, toss back a 5-Hour Energy drink at lunch then spring for a late afternoon latte, you’re looking at possible caffeine overload. Recently, the makers of 5-Hour Energy have come under an FDA investigation as the product has been linked to 13 deaths. 5-Hour Energy Extra Strength is at the top of the list for caffeine content with a whopping 242 milligrams of the stimulant in every small 1.9-ounce serving. 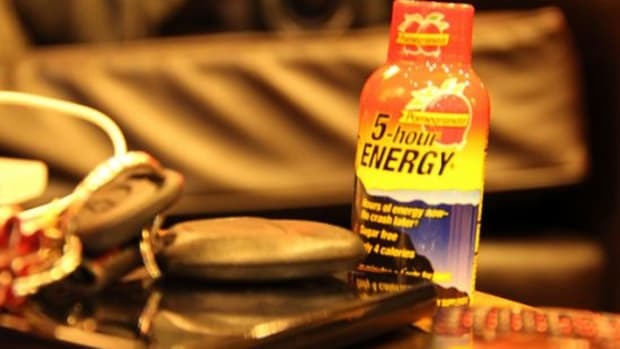 While no deaths have been solidly linked to the energy shot, 5-Hour Energy is also associated with 32 hospitalizations and several doctors’ reports filed with the FDA point toward caffeine overdose. Regulators are investigating and new information should be available soon. In the meantime, guzzle five shots of 5-Hour Energy Extra Strength at your own risk. While safe for the general public when consumed correctly, energy drinks could present a problem for over-imbibers or those with pre-existing health conditions. 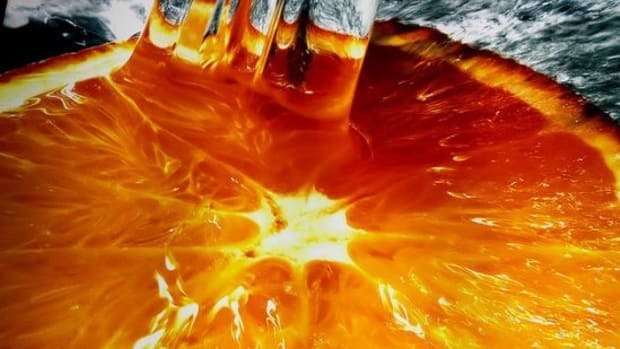 Caffeine is a godsend of the modern world, a useful stimulant that helped fuel the Industrial Revolution and that probably fueled your day today. Like many substances, it should be taken and enjoyed with moderation. 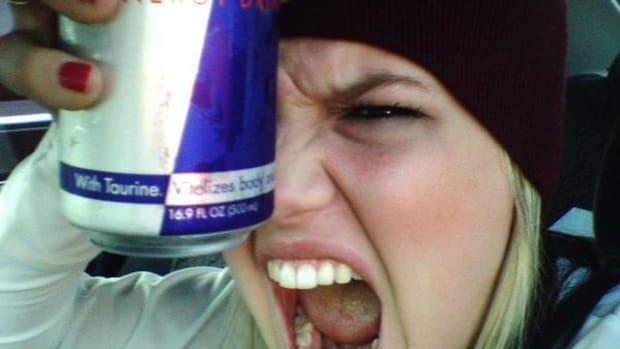 Choose an energy drink if you must, but keep in mind that dosing your body with an unnatural load of stimulation can possibly have ill effects.